Harris tweed is a very special fabric. This very local Scottish craft results in the world’s only commercially produced handwoven tweed. All cloth certified with the Harris Tweed Orb symbol complies with this definition and is genuine Harris Tweed. 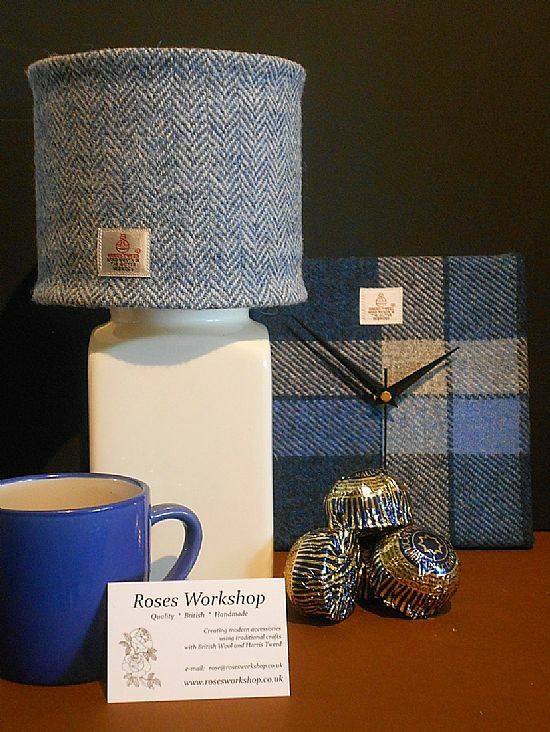 Harris tweed now comes in many colours and designs. I love working with this special fabric, and you will find many beautiful items in my shop. Click on the tabs at the side to explore the products available.